Sultan Abdul Halim Muadzam Shah Bridge also known as the Penang Bridge 2, is the first bridge in Malaysia to incorporate the High Damping Natural Rubber Bearing (HDNRB) that enables the bridge to withstand earthquake of more than 7.5 at Richter scale, and also uses the Seismic Expansion Joints and Noise Reduction Seismic Expansion Joints. 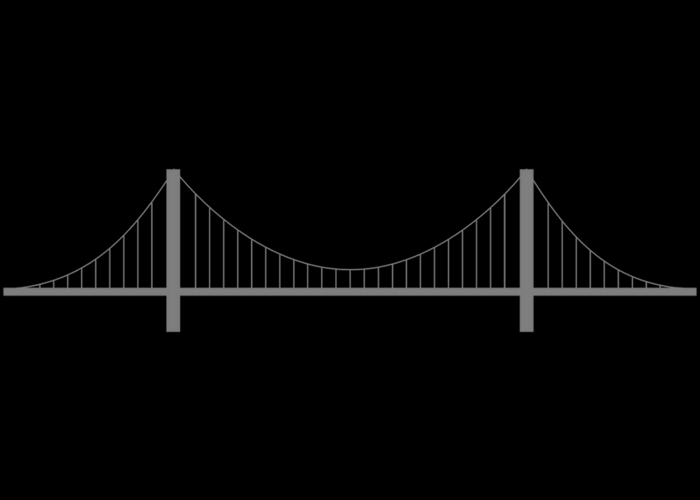 The overall length of the bridge is 24KM with 16.9KM as the length of the marine bridge over the water. 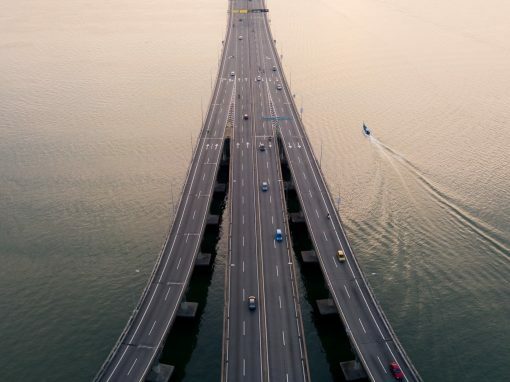 Besides that, it is also the first expressway in Malaysia to adopt an Integrated Toll Collection System at Jambatan Sultan Abdul Halim Mu’adzam Shah Integrated Toll Plaza/ Bandar Cassis PLUS Toll Plaza on the Mainland. 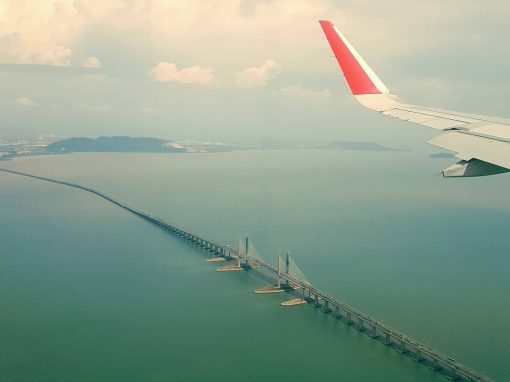 In 1995, the fourth Prime Minister of Malaysia, Tun Dr Mahatir Mohammad and the third Chief Minister of Penang, Tan Sri Dr Koh Tsu Koon suggested the idea of building a second bridge to link from Seberang Perai to Penang Island. On 12 November 2006, the groundbreaking ceremony for the new Penang Second Bridge was performed by the 5th Malaysian Prime Minister, Abdullah Ahmad Badawi. 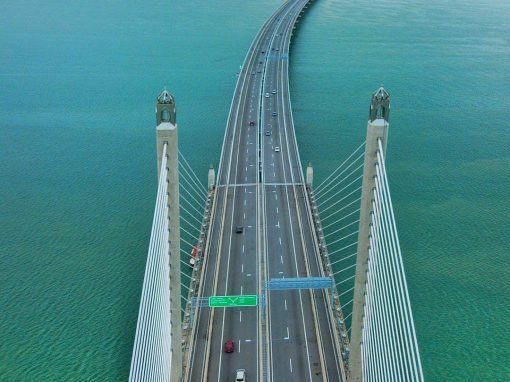 However, on 30 April 2013, the sixth Prime Minister Najib Tun Razak became the country’s first leader to use the 24km Penang second bridge to cross from the island to the mainland to attend an appointment in Kepala Batas, Seberang Perai. After several months of soil survey work and test piling work, China Harbour Engineering Company (CHEC) and United Engineers Malaysia (UEM) announced that the project is on track for completion in 2011. Construction work was expected to begin in early January 2008. On April 2008, the government announced that the project is to be delayed by 9 months due to land acquisition, design issues, and also the rising costs of building materials. However, on 8 November 2008, the construction of the Penang Second Bridge by CHEC finally launch. On 3 October 2012 however, media reports indicated that the bridge is 84% complete, and that the bridge is to be due approximately two months ahead of the deadline of September 2013. The final closure of the cable stayed bridge at the main navigational span of the Penang Second Bridge is then completed by 20 April in 2013. 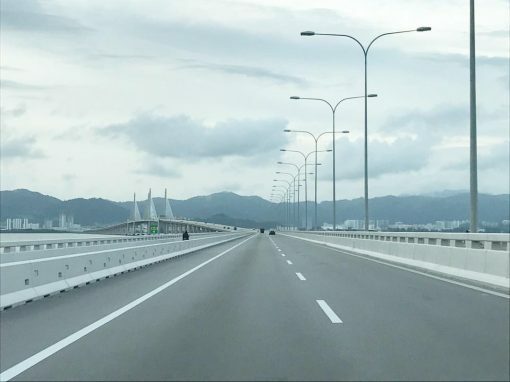 In 2013, of Apirl 30th, the sixth Prime Minister Najib Tun Razak became the country’s first leader to use the 24 km Penang Second Bridge to cross from the island to the mainland to attend a function in Kepala Batas, Seberang Perai. 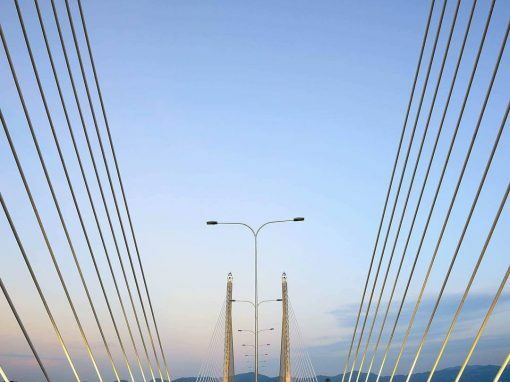 The opening ceremony of the Penang Second Bridge was held at 20:30 on 1 March 2014, and was officially opened by the Malaysian Prime Minister, Najib Tun Razak. The bridge is officially named as Sultan Abdul Halim Muadzam Shah Bridge after the fourteenth Yang di-Pertuan Agong.